This post may contain affiliate links. This means, if you click on a link and purchase an item, I will receive a small commission which I will use to run this blog. Have you heard of Grammarly? 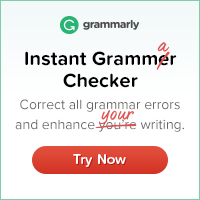 If not, it’s a great online grammar checker service. It works for my blog, it works for my facebook and Pinterest posts – it works everywhere. With the premium subscription, Grammarly will find sentence structure and writing style issues. 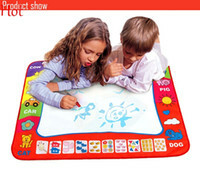 It’s available to be used with Microsoft Office so your child will be able to create professional documents each and every time. You will get relevant corrections for every writing situation, no matter if your child is writing an essay on Dolphins or you are writing a resume for a job. I love it. It’s easy to change or ignore suggestions. When making suggestions, there is a tiny explanation on the change. With the kids doing a lot of their work online, Grammarly helps the see their grammatical errors and correct them. Honestly, there are no drawbacks. It doesn’t cause browsing to slow down. Your blog will work just as before. Your social media outlets all work the same way. I’ve heard about Grammarly before but it’s great to get your recommendations. With my dual UK and US background I’m often mxing them together without even realising. oh going to check this out, looks awesome for kids.